alaTest ha raccolto ed analizzato 16 recensioni su Asus Vivobook E 11.6" Cloudbook Laptop Includes Office 365 Personal 1-year subscription with 1TB Cloud Storage - Pink. La media della valutazione per questo prodotto è 4.8/5, confrontata con la media della valutazione di 4.1/5 per altri prodotti. Gli utenti sono impressionati da performance e prezzo. In aggiunta, usabilità e dimensione ottengono buone opinioni. Abbiamo analizzato differenti valutazioni di esperti ed utenti, età del prodotto ed altri elementi. 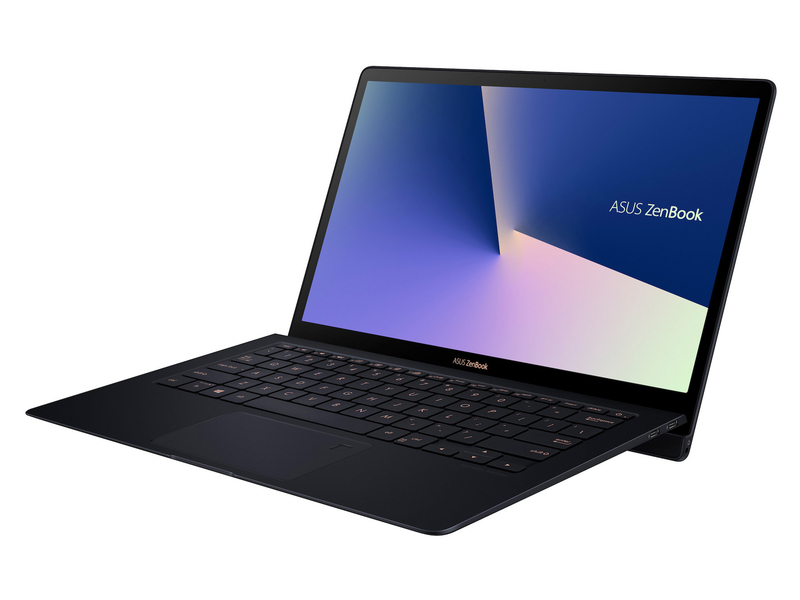 A confronto con altri prodotti, Asus Vivobook E 11.6" Cloudbook Laptop Includes Office 365 Personal 1-year subscription with 1TB Cloud Storage - Pink ha ottenuto un alaScore™ complessivo di 89/100 = qualità Molto buono. "Bought this for my daughter as an Xmas present, perfect starter laptop "
"Small & compact but with office 360 & hdmi it has everything I need, just right "
"excellent product and value for money. Cant say anything really other than I am very satisfied with the product, which was easy to set up and the added bonus of being very lightweight." A laptop for all of the family! "Ideal for work when cycling back and forth. Very light and works brilliant. Better than my old one for sure. " "Ideal for students , bought for my daughter for secondary school, has everything she needs abd with 12 months free ms office." "Really great little laptop. Compact, lightweight and easy to carry around wherever you need to. Quick to do everything and easy set up. Would recommend." "Brought this for my daughter to do her homework seems fine for what she needs a good laptop really."